Twisted Pixel Announces Exciting New Partnership! In an announcement that I’m sure has nothing at all to do with fact that today is April 1st, Twisted Pixel has revealed a partnership with Home Depot bring a brand new accessory for your Kinect enjoyment: The Marionette Controller. The perfect add-on for their upcoming title, The Gunstringer, which we’ve written about in the past, this little baby is as economical as it is immersive. I happen to have a pile of dowels left over after a project of my own, so I might make a bootleg of this. Actually… I suppose I may have already unwittingly MADE a bootleg of this. Shh! Don’t tell Twisted Pixel! Unprecedented partnership breaks down barriers between gamers, puppeteers, and home renovation enthusiasts. 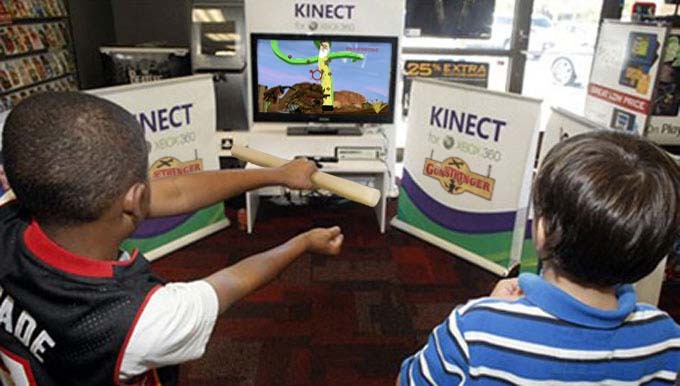 Austin, TX – April 1st, 2011 – Twisted Pixel Games announced today, in partnership with Home Depot, a new marionette controller for the upcoming Kinect title The Gunstringer coming 2011 for the Xbox 360 and Kinect. The new controller, previously codenamed “Project 144in. x 1-1/4in. Pine Round Dowel”, brings the feel and texture of professional marionetting into your living room. Made of professional grade pine, The Gunstringer Marionette Handle Controller is built to withstand the hardest stresses that virtual marionetting can provide. 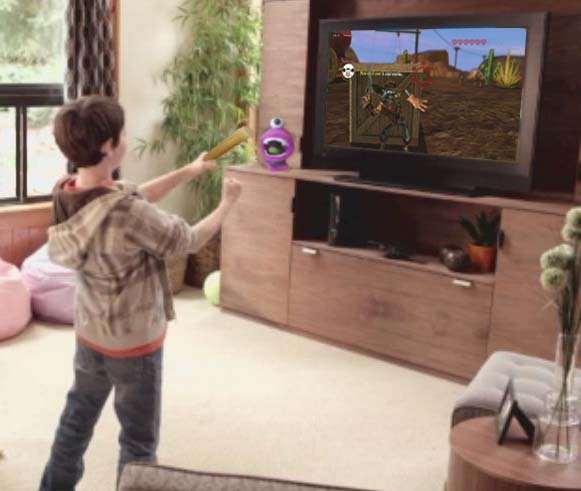 “This groundbreaking partnership with Home Depot truly ushers in a new era of controller-free controller gaming” said Mike Wilford, CEO of Twisted Pixel Games and member of Home Depot’s Home Improver Club. “When Barry from Home Depot’s lumber section told me about the ‘rustic flair’ and ‘attractive wood grain’, I knew instantly that we had to get these rods into the hands of marionette aficionados everywhere”. 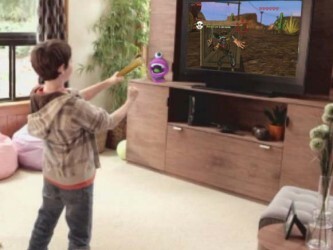 While only announced mere paragraphs ago, The Gunstringer Marionette Handle Controller has already taken the Kinect controller market by storm. Official Marionette Monthly says “With The Gunstringer Marionette Handle Controller, I can finally experience the feeling of hard wood clenched in my hands without having to visit a seedy downtown performance venue”. The Gunstringer Marionette Handle Controller is available today from all 2,244 Home Depot stores for $2.17 MSRP. 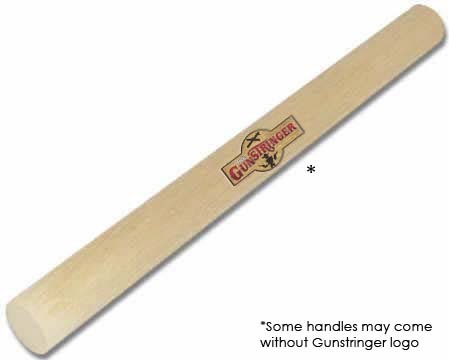 Only authorized Gunstringer Marionette Handle Controllers work with The Gunstringer. Accept no substitutes. Some assembly and sawing required. Click here to order now! development studio behind the award-winning titles The Maw, Splosion Man, and Comic Jumper. The company aims to create inspiring, character-driven original IP for premiere console titles. Learn more about us at www.TwistedPixelGames.com. The Home Depot is the world’s largest home improvement specialty retailer, with 2,244 retail stores in all 50 states, the District of Columbia, Puerto Rico, U.S. Virgin Islands, Guam, 10 Canadian provinces, Mexico and China. 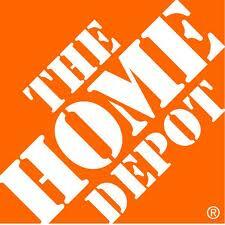 In fiscal 2010, The Home Depot had sales of $68.0 billion and earnings from continuing operations of $3.3 billion. The Company employs more than 300,000 associates. The Home Depot’s stock is traded on the New York Stock Exchange (NYSE: HD) and is included in the Dow Jones industrial average and Standard & Poor’s 500 index.